Dementia is a difficult condition to live with. If you have a loved one who has dementia, you know they are more than just the disease. 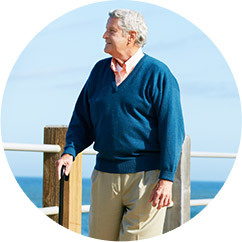 At FirstLight Home Care — South Sound, we have developed a Dementia Care Program unique in the Olympia area, one built to address your loved ones specific needs, a personalized program for the individual, not the disease. Our goal is to make sure those afflicted by this disease live the rest of their lives with purpose. The FirstLight Olympia Dementia Care Program use an engaging approach to incorporate who your loved one was into the care program, not just who we see today. 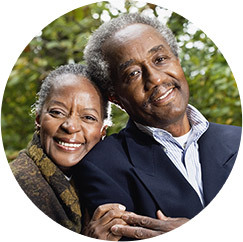 Caregivers then use this information to build a specific and individualized plan for your loved one’s daily care. 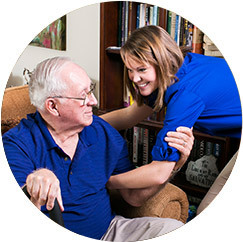 Contact us for more information on how FirstLight’s Dementia Care and Alzheimer’s Care Program can make a difference in your loved one’s care. Located in Olympia, Washington, FirstLight also provides our dementia care services in Lacey, Tumwater, DuPont, Yelm, Roy, Rainier, Rochester, and Tenino.